strolling along the beach, a couple were taking 4 ponies for a walk. i snapped a photo of the ponies & of the people and their ponies and of a pony. it was an odd thing. this couple and these ponies. but we didn't think much of it & continued on our way. just some yards down the beach, i noticed this nice little flowing whisper of a cloud, cruising just at the wind's pace. this week's across 110th street is a good 'un. just goodness, that soul food for all weather. in thiep chuc mung nam moi tam iddia için in catalogue fırsat var bu sayede. 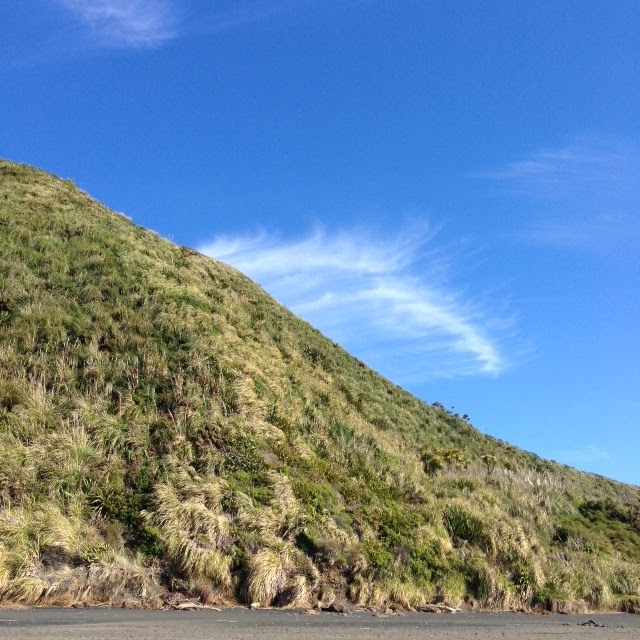 just some yards down the beach, i noticed this nice little flowing whisper of a cloud, cruising just at the wind's pace.